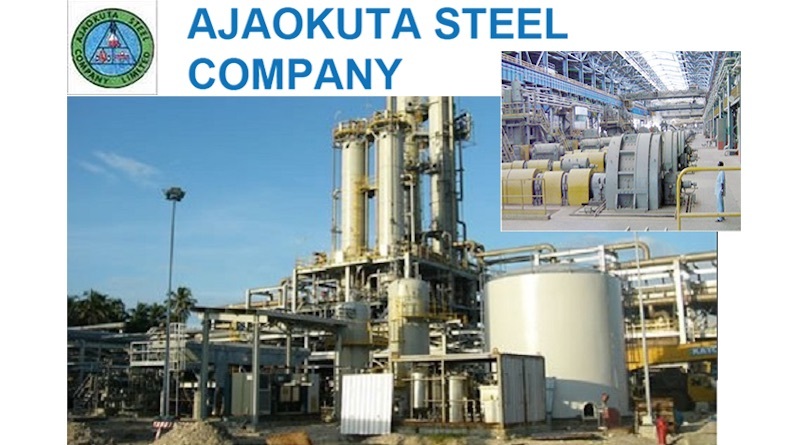 The decision that $1bn from the Federal Government’s share of the Excess Crude Account be utilised to complete the Ajaokuta Steel Company was endorsed on Thursday by The Senate. This followed the decision of the Upper Chamber of the National Assembly to pass the Ajaokuta Steel Company Completion Fund Bill, 2018. Senator Ahmed Lawan, The Senate Leader, Presented the bill slated for concurrence. The Deputy President of the Senate, Ike Ekweremadu, presided over the plenary. The federal lawmakers also resolved that all loans or grants for the purpose of completing the firm should be so utilised, funds appropriated by any tier of government should also be utilised. The bill recommends that the fund meant for the firm shall be applied by the minister subject to appropriation by the National Assembly.